The festive season is here!! I don’t know about you but I have been waiting to say this all year. I absolutely love this time of year. Everything is just so… festive. 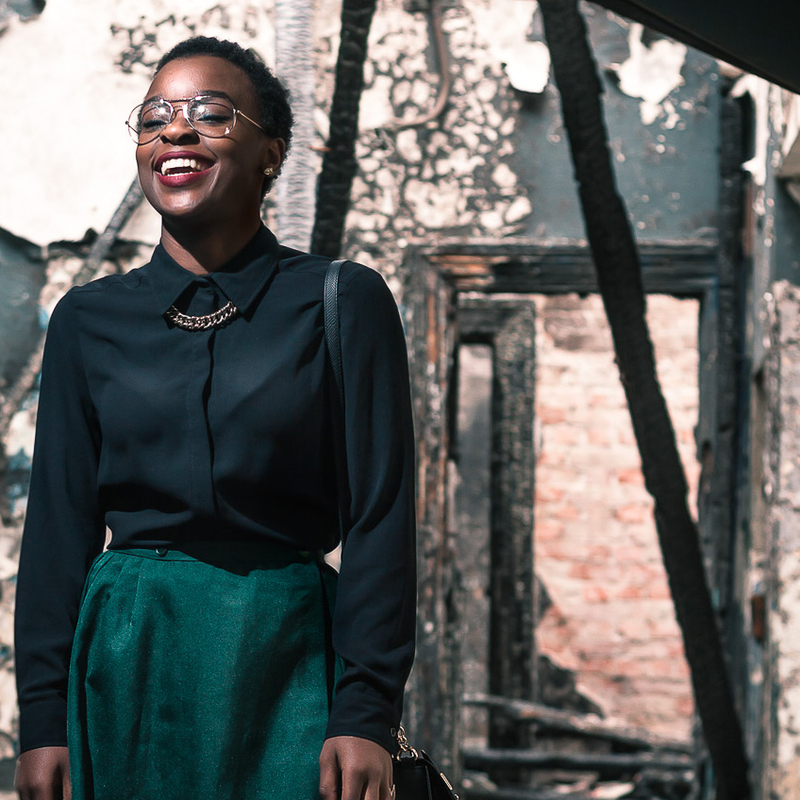 For as long as I can remember, the festive season has been synonymous with road-tripping with my family. I don’t recall there not being a road-trip during “Christmas time” since I was about 9 years old. My favourite thing to do during these road trips (other than napping or reading of course) is snacking! Now you can’t judge me for this because my family’s road trips are not exactly city-to-city kind of road trips, but rather country-to-country, so reading, napping and snacking are about the only things you can do during such long stretches. One of my go-to, ultimate festive season snack has to be TUC crackers. Perfect for moments when you are stuck in no-mans-land between set meals and about to reach the highest state of HANGRY. They’re light, airy, super delicious and (don’t say I didn’t warn you), very addictive! 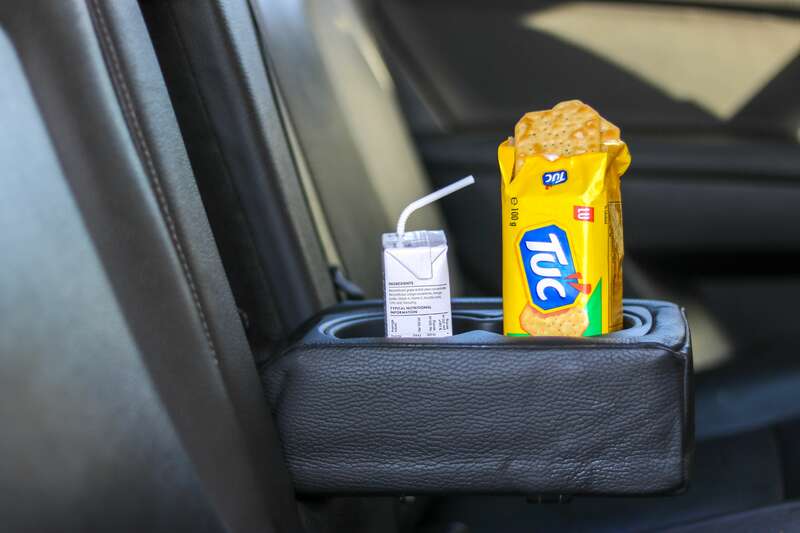 My favourite TUC flavour has to be the original flavour, but I have been liking the sour cream and onion flavour too. There is also a cheese flavour available so you don’t need to worry about toppings. It’s the perfect on-the-go snack! 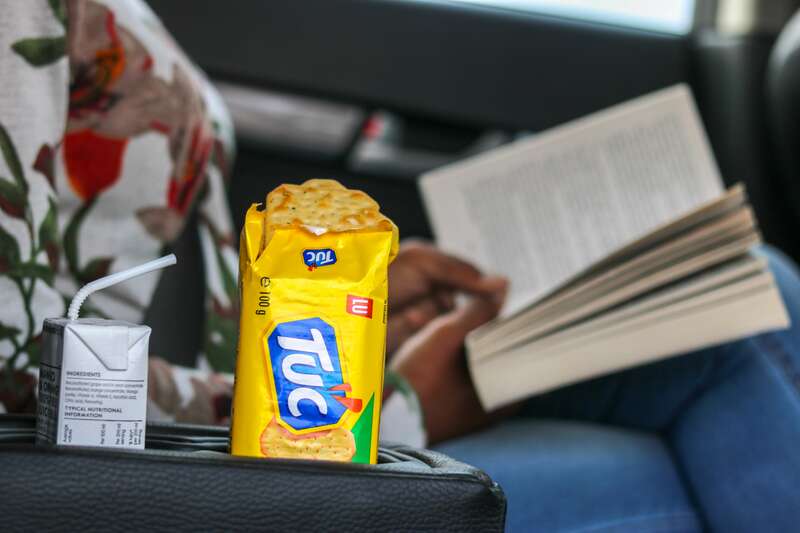 Whether I’m in the back seat with a book, or taking the wheel to give my parents a driving-break, TUC crackers are my go-to for my family’s yearly festive season roadtrips. And for only R16.99 per packet I’m not too fussy about random fingers dipping into my TUCs packets.